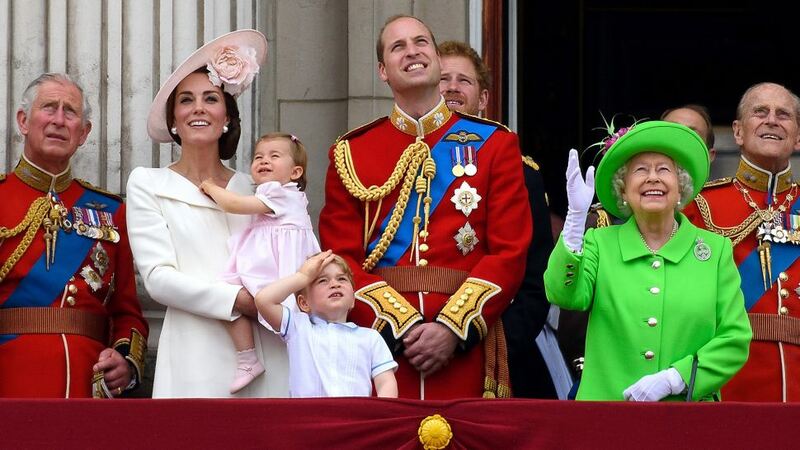 The Duchess had the best reaction to a child's hard-hitting question about the Queen's dining habits. Ever poised and prepared for engagements, the Duchess of Cambridge is rarely stumped by a question from the crowd. But this morning, while on a visit to the King Henry’s Walk Community Garden in Islington, a young girl asked Kate a real hard-hitting question. 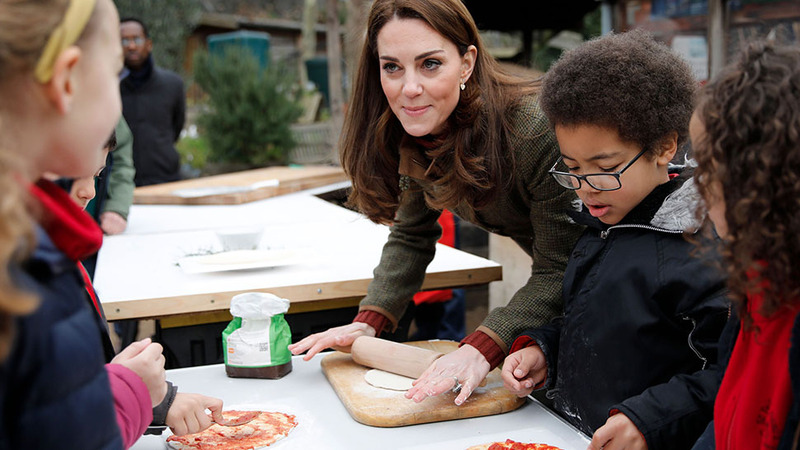 Duchess Kate was rolling out some dough for a pizza made with herbs from the garden when the youngster asked: "Has the Queen ever had pizza?" The duchess responded rather puzzled, "You know, that's such a good question. I don't know, I don't know...Maybe next time I see her should I ask?" 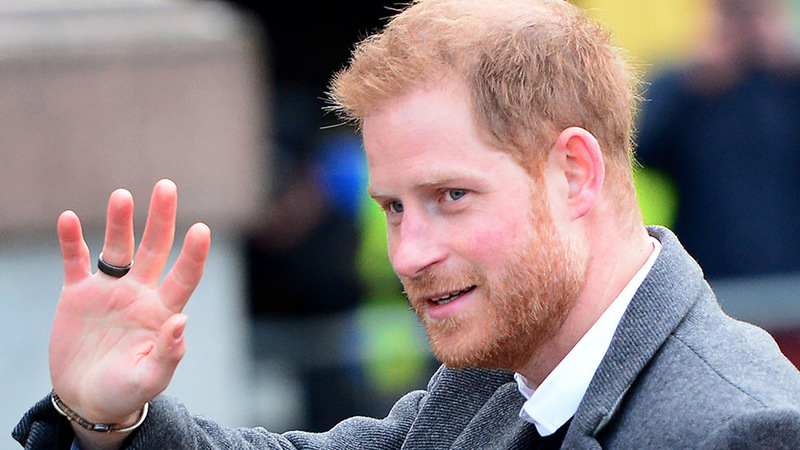 It's still unclear at this point if Elizabeth II cares for a slice (clearly she's never eaten one in the presence of her granddaughter-in-law), but we do know that the Duchess is a fan of pizza. Today, she mentioned thinking that bacon on pizza sounded like a good idea. And when visiting New York in 2014, Kate reportedly ordered a number of pies from Serafina to her Carlyle hotel room. 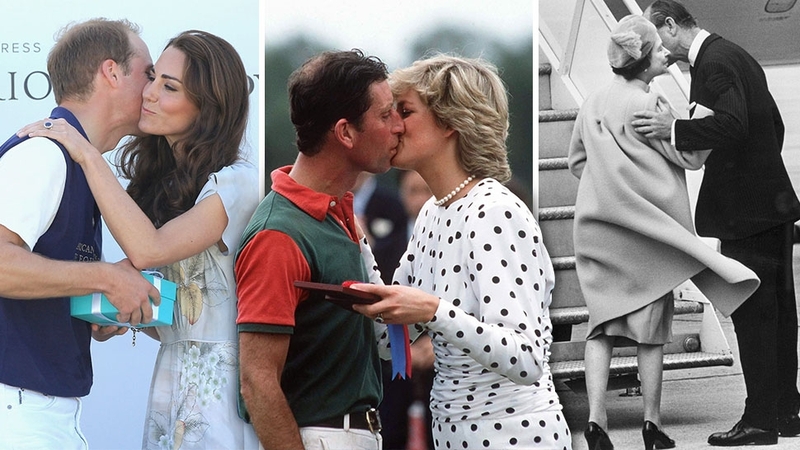 The Queen's dining habits weren't the only topic of conversation during today's outing. 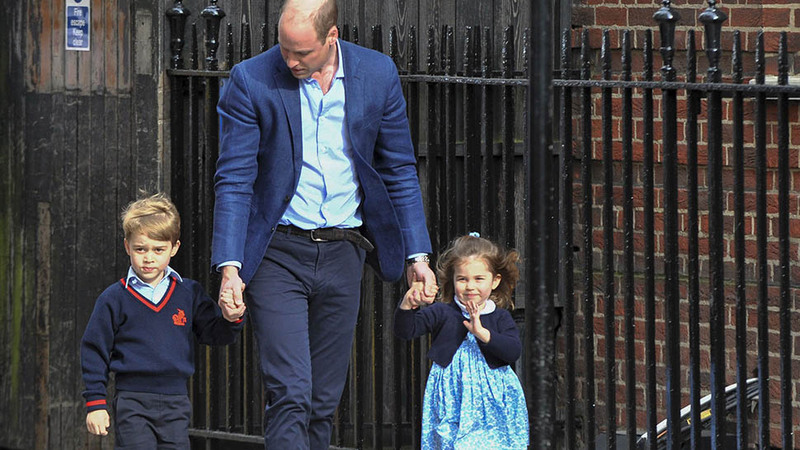 Duchess Kate also mentioned how much her kids will be disappointed that they have missed out on the pizza making. "They'll be very sad that I've been out here making pizzas with all of you, and they haven't been here. 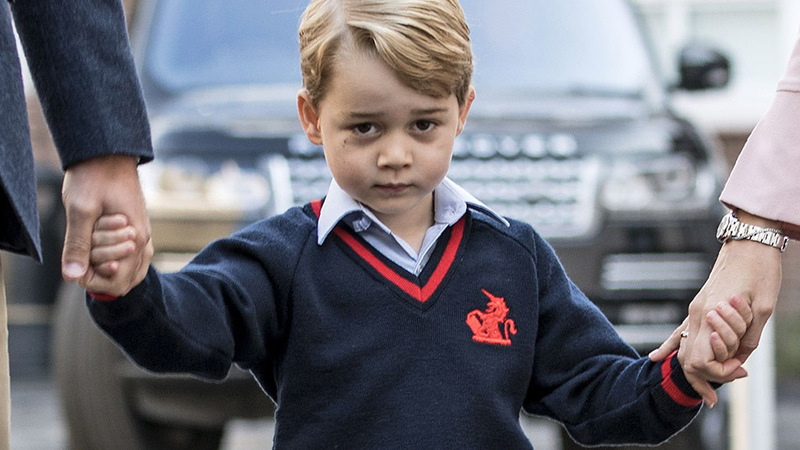 They're in school," she said, adding that Prince George is currently "learning about space." While she had a nice holiday vacation, the Duchess is clearly back to business as usual. We'll see her again tomorrow, when she visits the costume department of the Royal Opera House.